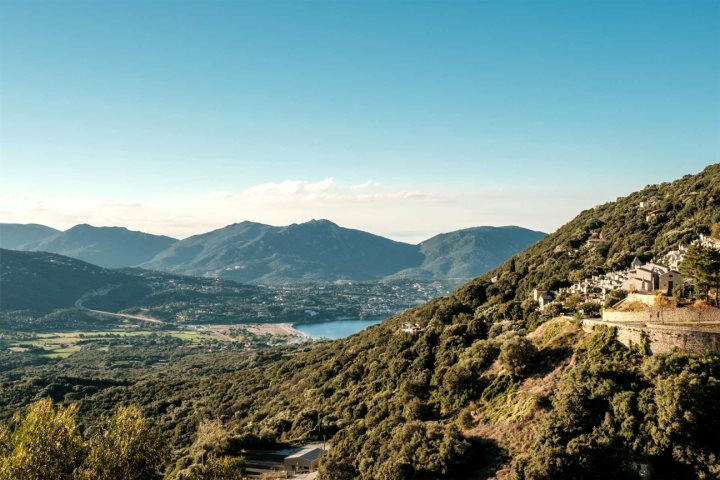 We're delighted to now offer flights with Air Corsica from London Stansted to Ajaccio on Corsica's west coast, giving our customers quick and easy access to discover the wonderful region of Valinco & the West Coast. 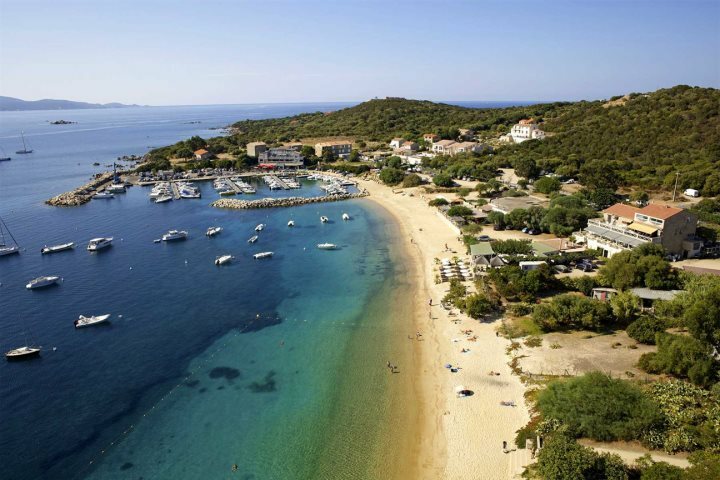 In addition to our new flight route, the 2019 season sees us welcome a range of new accommodation based in this region, all within easy reach of Ajaccio's airport. 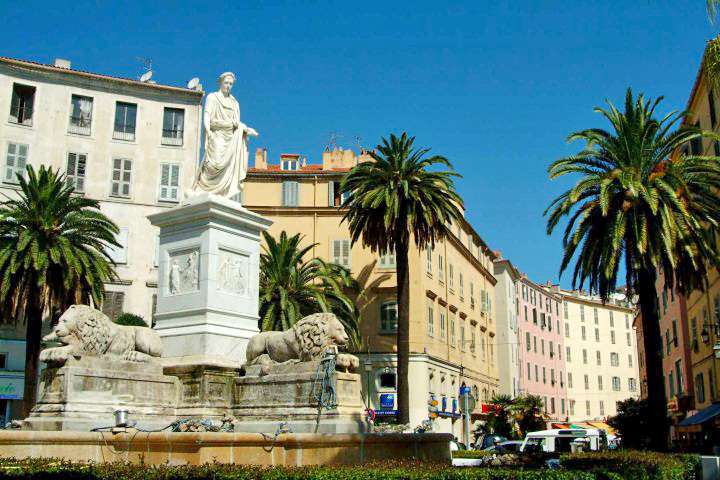 Giving you the chance to discover the likes of Porto Pollo, Olmeto, Porticcio and Piana, as well as Corsica's capital city, Ajaccio, we're delighted to further open up the west coast to our customers. For many, the west coast isn't simply defined by a single destination, and the opportunity to explore and experience several locations across the region is certainly one to consider. Inspired by our popular Touring Holidays, we've put together two sample multi-centre itineraries that will allow you to stay in and soak up the best of the numerous gems discovered on the west coast. Below we have presented a seven-night and a 14-night itinerary. 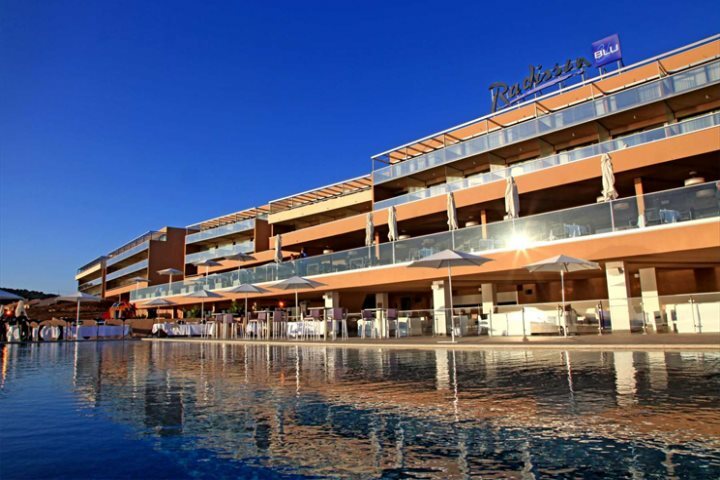 Both prices include return flights from London Stansted to Ajaccio, car hire for the duration including a second named driver plus Super Damage Waiver, local taxe de séjour and breakfast, and are based on two adults in standard rooms on B&B basis. Hotels and special offers are subject to availability at the time of booking and supplements may apply on peak dates. 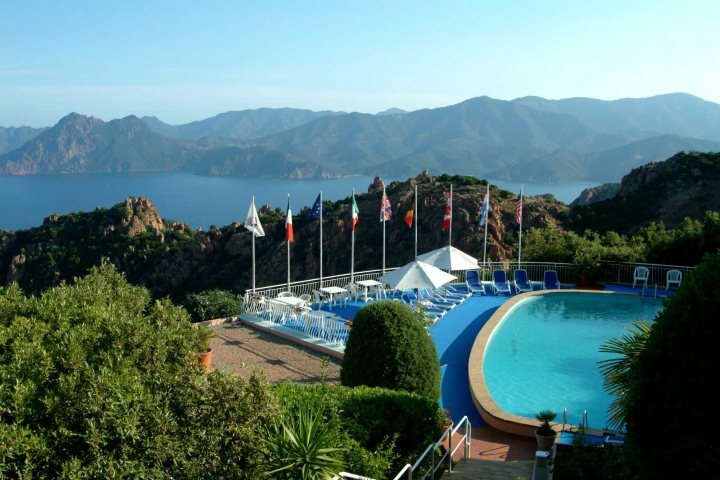 Spending seven nights discovering three of the most remarkable stops on the west coast, with stays in Porto Pollo, Propriano and Ajaccio. 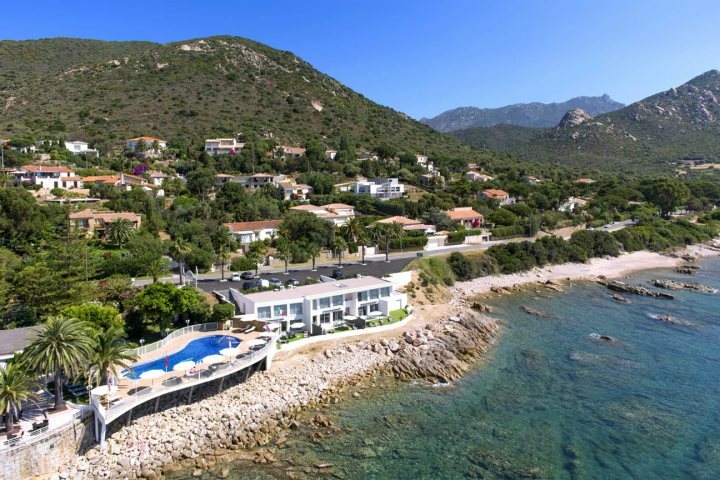 You'll have the opportunity to lay your beach towel on some stunning strips of sand, hike amid dramatic coastal landscapes and explore the history of Napoleon Bonaparte in Ajaccio, plus plenty more. Adding an extra seven nights gives you more time to tick off some of the region's other highlights. Use this time to head north to Piana where you can visit the striking Calanques de Piana, as well as the picturesque Gulf de Porto and the UNESCO World Heritage Site, Scandola Nature Reserve. 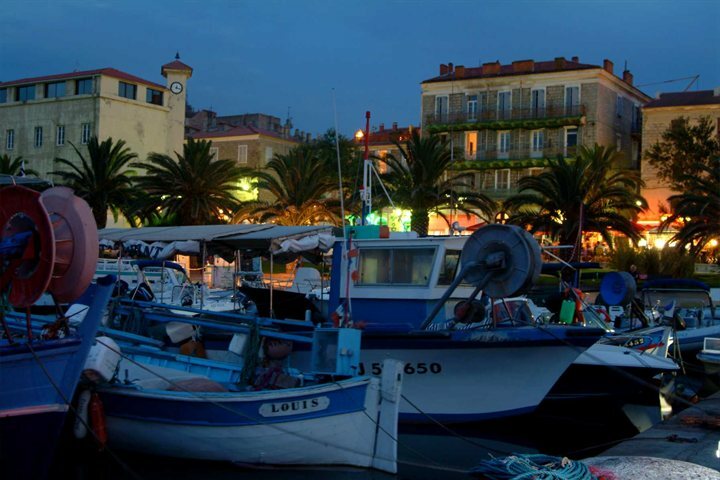 Stops in Ajaccio, Porto Pollo and Propriano add a good combination of history, beach life and relaxation into the itinerary. 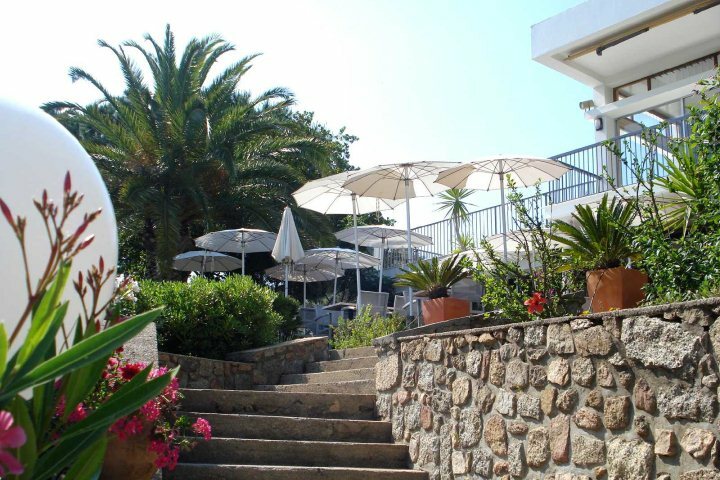 To browse our entire accommodation collection in Valinco & the West Coast, head to our dedicated accommodation page.